Includes unlimited streaming of Lamentia via the free Bandcamp app, plus high-quality download in MP3, FLAC and more. Detroit's most enigmatic guitar hero is here. Jim Morris has released his new C.D. "Lamentia". This instrumental, melodic rock odyssey grabs you and takes you for an intense personal journey. After collaborating with producer Jimi Taro of Taroland Studios, Jim was able to bring his style to life. 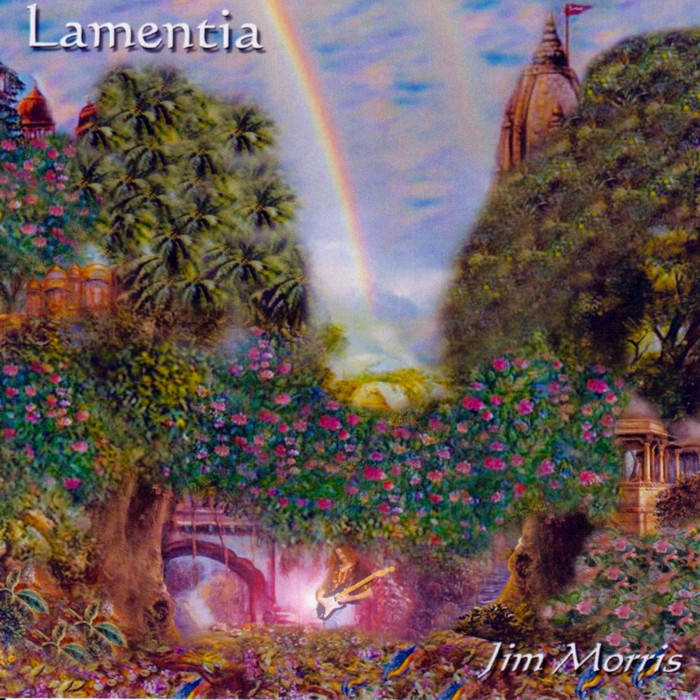 With whistle along melodies to complete orchestral movements, Jim Morris has been able to fuse rock, classical, and jazz with his own unique guitar voicing. There is something on this CD that everyone can enjoy! All songs were written by Jim Morris with Al Towle playing drums and percussion.